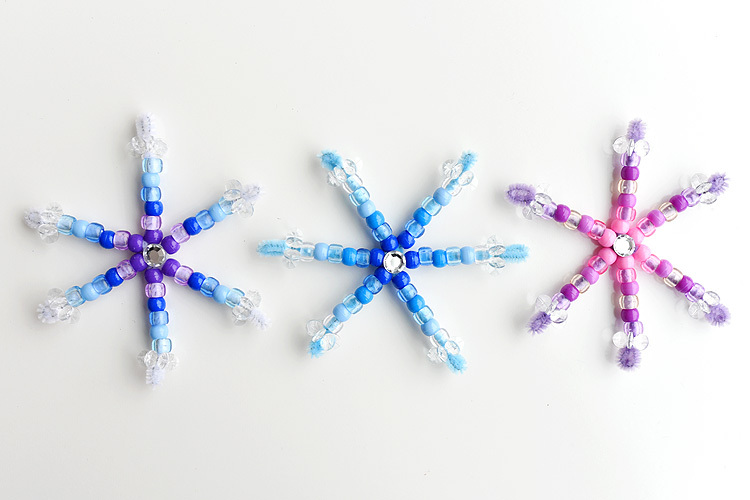 Join us and make snowflakes using pipe cleaners and pony beads. Simple, easy fun! Kids of all ages and abilities welcome. Please note there will be small beads in the room and caregivers will need to monitor any young children they bring.